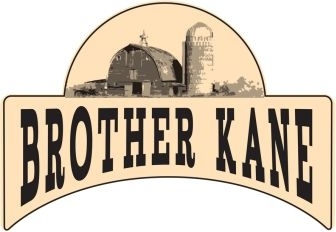 Brother Kane 3 Cheese Potato Chips - You will find a nice light crunch and really good crispness, along with a good tangy cheese taste. The Brother Kane 3 Cheese Potato Chip is Romano, Parmesan and Cheddar. It was easy to distinctly taste each of those, the mix of cheeses and other spices is Delectable!